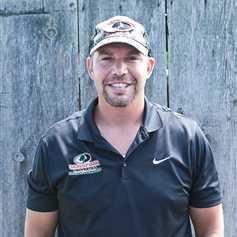 Growing up in the rural setting in Southeastern Indiana, Matt has developed a passion and respect for the outdoors. This passion has fueled him to complete his degrees in Biology from Purdue University and a Master's in Wildlife Science from Texas A&M University. This was spring board for Matt to teach courses, such as Soil Science, in higher education. 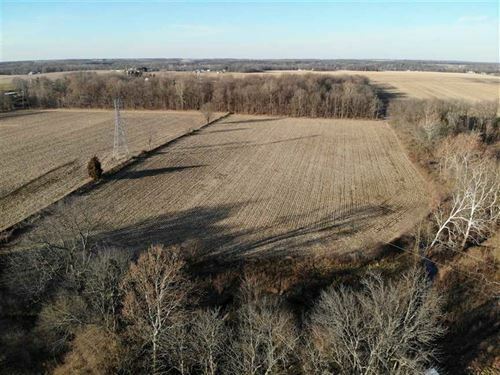 SE Indiana is a perfect place to employ his knowledge of the outdoors to locate great recreation properties for clients or locate clients seeking great recreation properties. Whether you're looking to buy or sell, Matt is eager to work for you.